The La Gloria Cubana Medaille D’Or No.1 is a nice and tasty medium Long Panetela, 7.3” (180mm) long, of 36 ring gauge, and comes in a 25 cigars box. This Habano from la Gloria Cubana has a surprisingly excellent draw and combustion. With mild flavor and aroma, it is a Habano which is specially designed, which its format, for markets where traditional Habanos are found to be too strong. 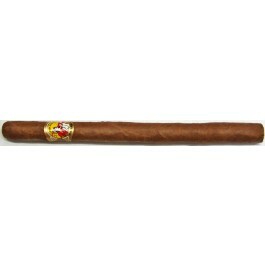 This cigar delivers more floral spiciness than the N.2 An old school cigar recommended for connoisseurs.